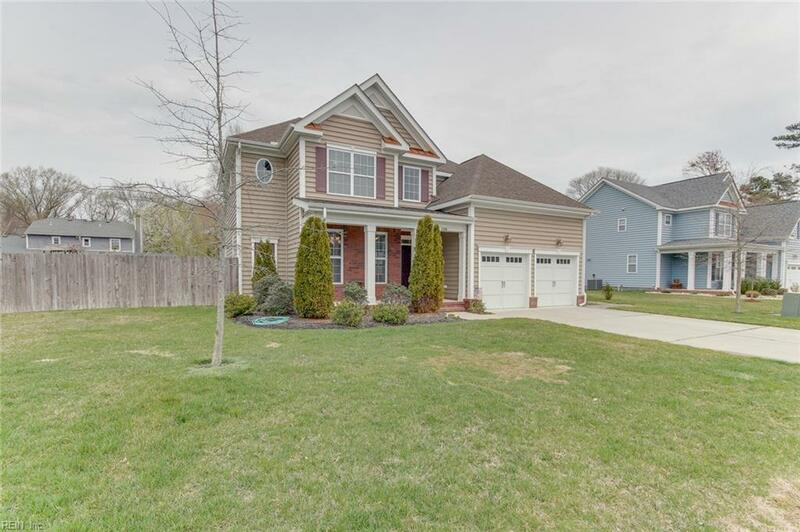 2456 Brush Creek Ln, Virginia Beach, VA 23454 (#10247720) :: Abbitt Realty Co.
Youll fall in love with this sparkling 4 bedroom/2.5 bathroom home, constructed in 2013. 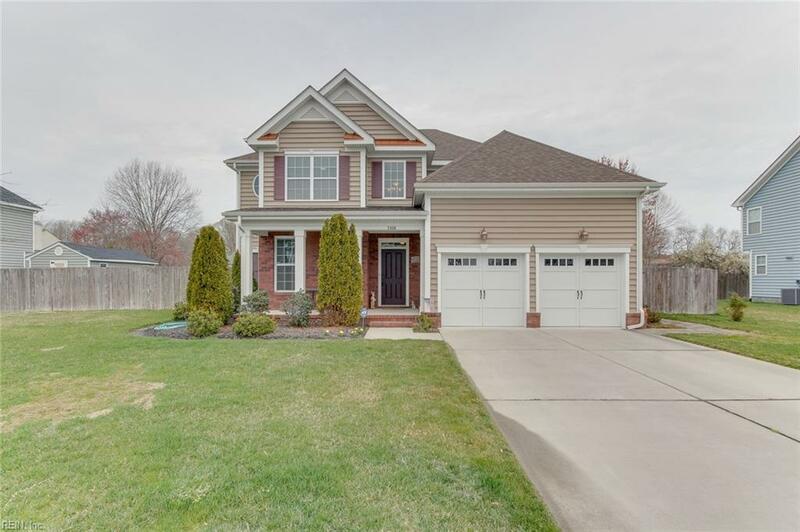 The welcoming foyer and open floor plan make this home an entertainers dream. 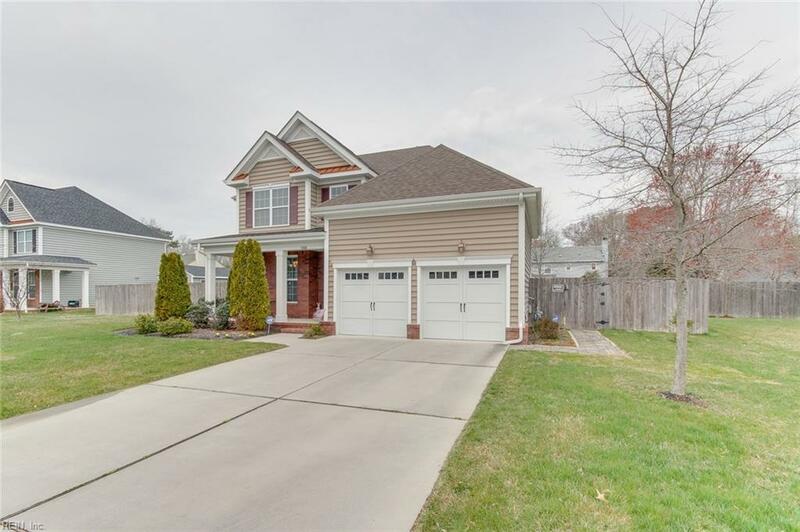 Upgraded hand-scraped hardwood floors, neutral paint and carpet will make your move-in a breeze. Custom built-in cabinetry and wired surround sound are just a few of the notable family room features. The large sunny kitchen features granite counters and stainless steel appliances, new dishwasher and a large island to gather around. 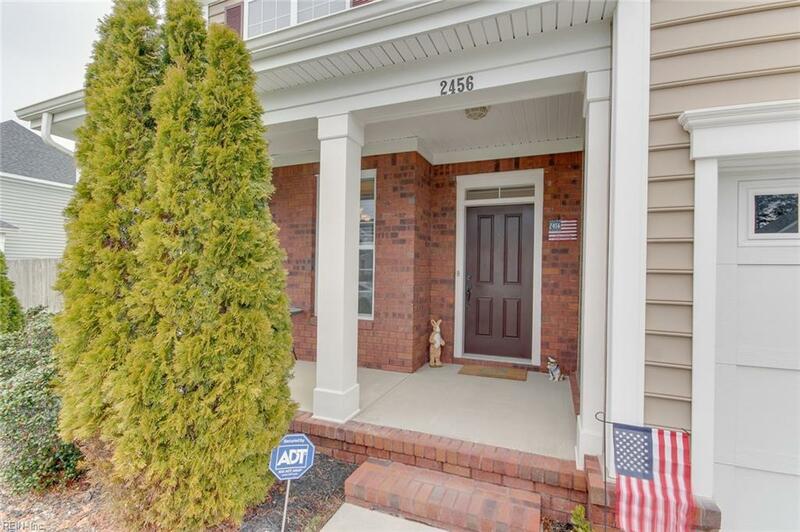 Relax by the in-ground salt water pool, deck and custom stone patio, complete with a dedicated gas line BBQ grill. Youll have piece-of-mind and convenience with the hard-wired generator hookup, ADT security system and irrigation system.